IKEA CHINA BUSINESS UNIT TRIP TO THAILAND Written by Crystal Chen. Today is the third day for our IKEA IWitness team visit in Thailand. With our partner, Handicap International (HI), we continue our trip in the camp. 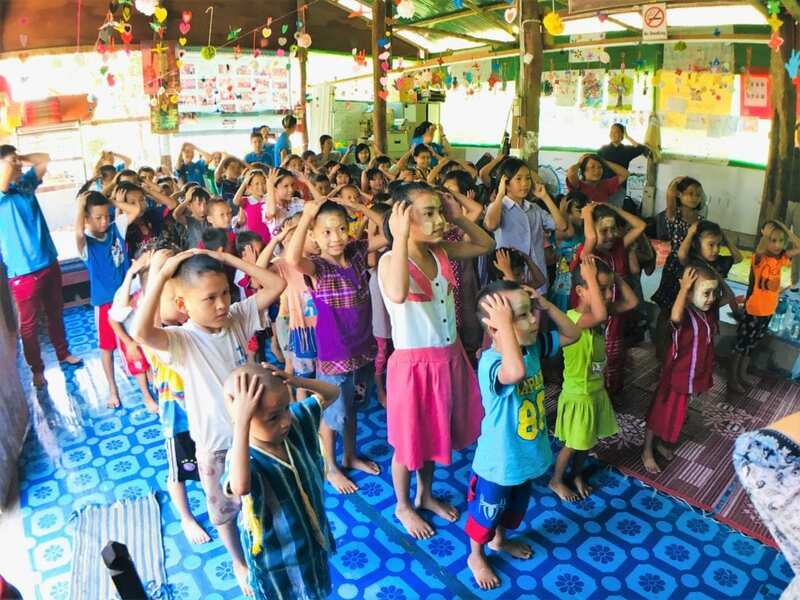 HI provides a safe shelter for all the children to grow up and play. The children are all talents! With their abundant imagination, we co-create a wall painting together. 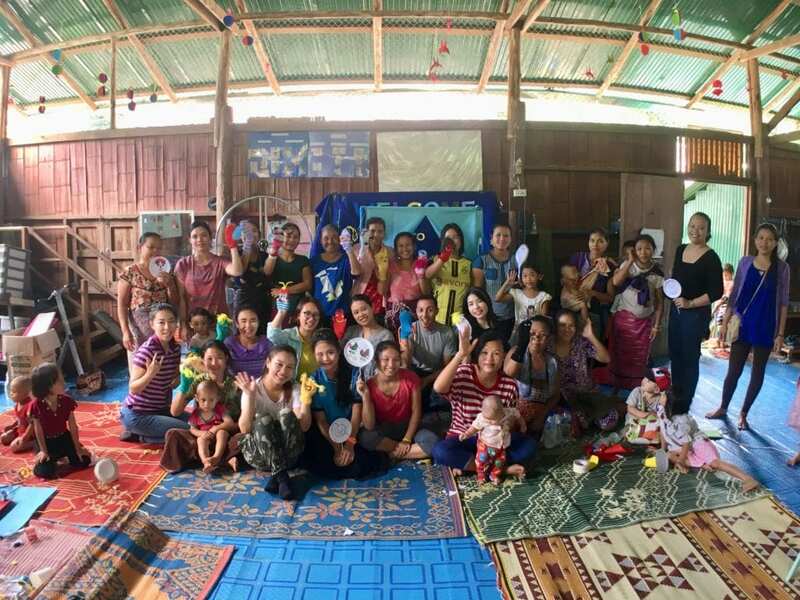 Parents and their children with IWitness team after toy making. Photo by Apisit Laolumpook (a.k.a. Art) of HI. Playing is the nature of children. 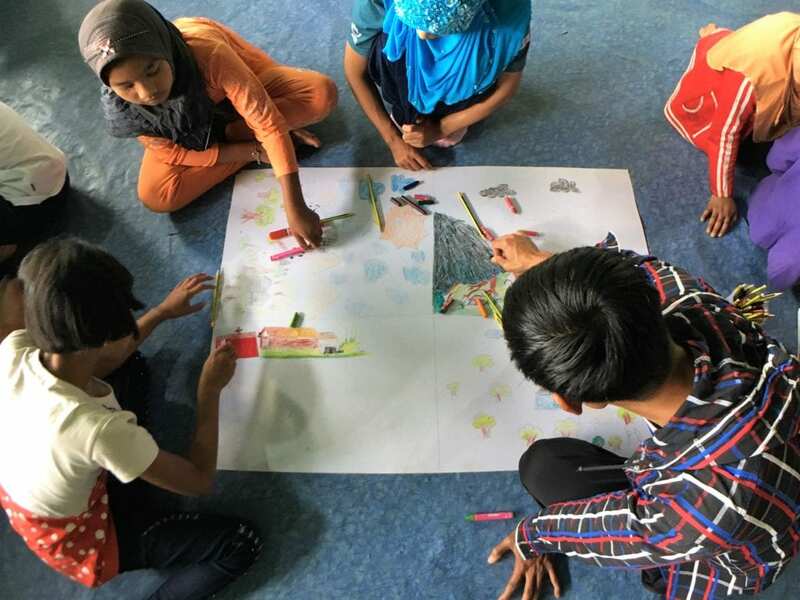 Through drawing, the children can learn what they should do in face of the three typical disasters in the camp: floods, landslide and fire. The kids are very familiar with the local environment, which helps a lot when they draw the pictures. Drawing is an attractive way for them to learn. Let’s draw it! Photo by Danica Huang. Storytelling using the puppets the parents made. Photo by Danica Huang. 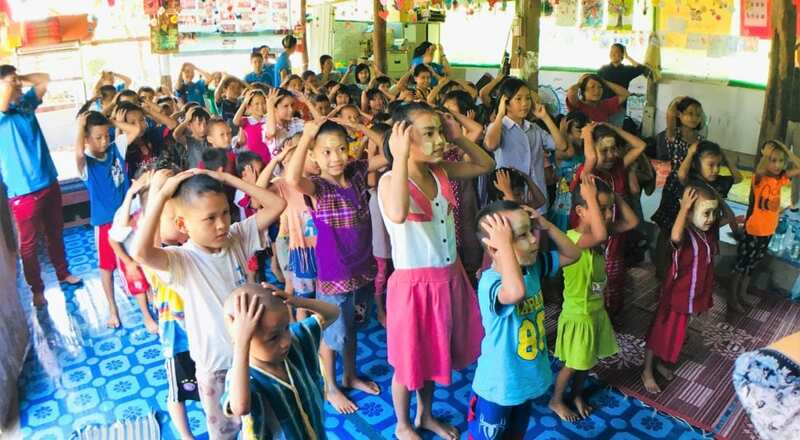 We can teach them a lot of things through games. Children have a lot fun making toys. 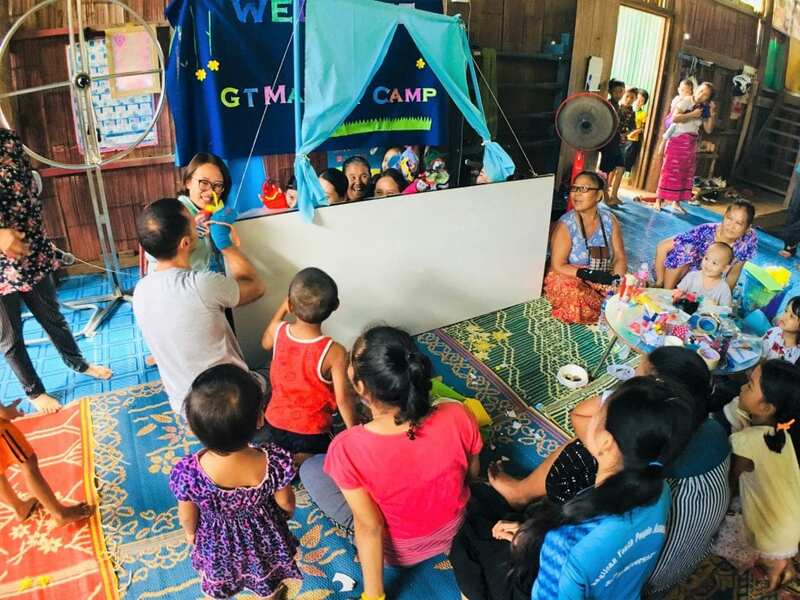 It is very nice that everyone can make their own toy by using simple materials, which are easily accessible in the camp. Kids singing led by IWitness team. Photo by Danica Huang. I work as a Sustainability Developer for IKEA Component in China. I am living in a “zero waste” lifestyle, reducing unnecessary waste in my daily life. Being part of this trip, I feel proud that I have the chance to witness what IKEA is doing about social responsibility. I’m really really love this organization, you are so amazing for us.